Zaha Hadid, the Iraqi-British architect whose curving, elongated structures left a mark on skylines around the world, died in Miami today. She was 65. Zaha Hadid designed some of the most groundbreaking buildings in the world today. 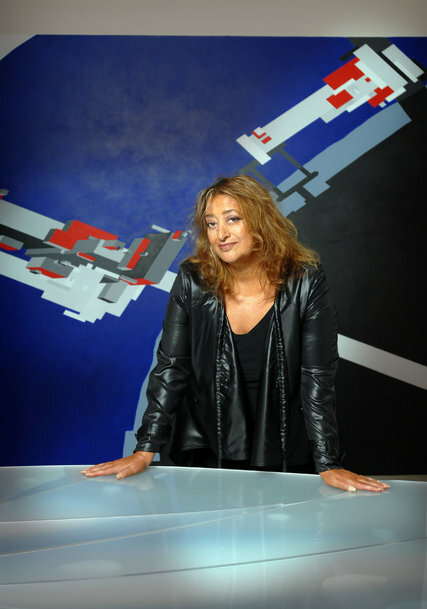 Renowned for her theoretical work, Ms. Hadid’s designs were so complex that for the first few decades of her practice, many of her more ambitious projects were never completed, even as she gained a dedicated following among colleagues. 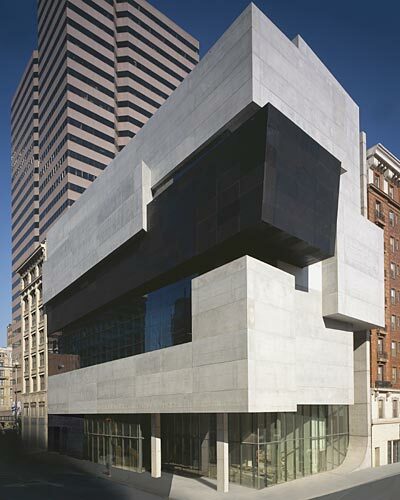 Her completed projects include the Heydar Aliyev Centre in Baku, Azerbaijan (2013); Guangzhou Opera House in China (2010); the London Aquatics Centre, built for the 2012 Olympic Games; MAXXI: Italian National Museum of 21st Century Arts in Rome (2009); the Rosenthal Center for Contemporary Art in Cincinnati (2003); and the Vitra Fire Station in Weil Am Rhein, Germany (1993). Her design for the main facility for the 2020 Olympic Games, which was projected to be the most expensive ever of its kind, was scrapped last summer in a dispute over spiralling costs. Brazil has been gripped by economic decline which has squeezed public budgets. Born in Baghdad in 1950, Ms. Hadid studied mathematics at the American University of Beirut before starting her architectural study in 1972 at the Architectural Association in London.